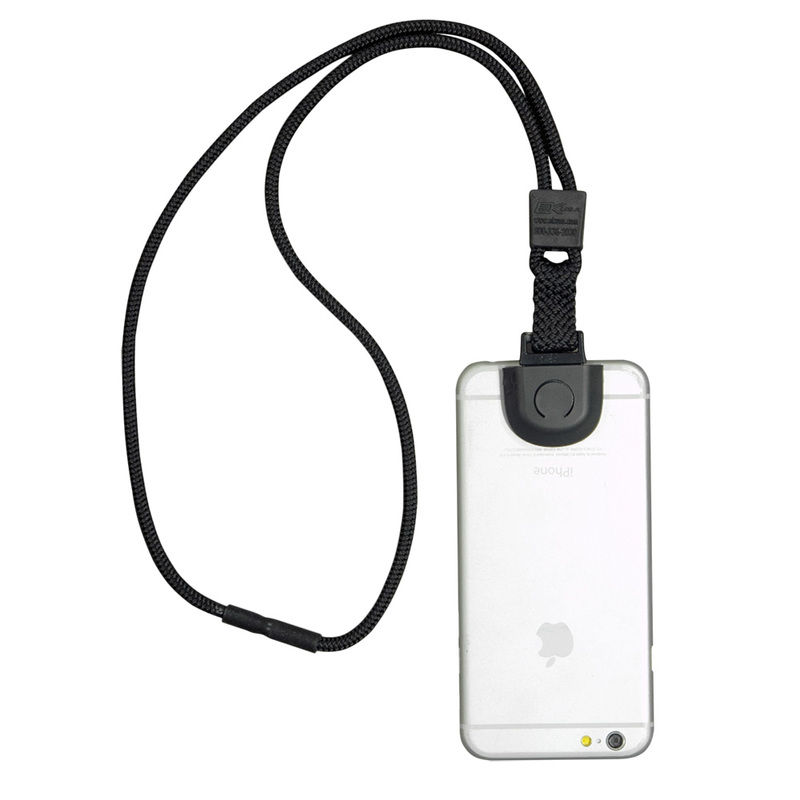 This 3 option universal Phone retention System is a must have for any phone or device. 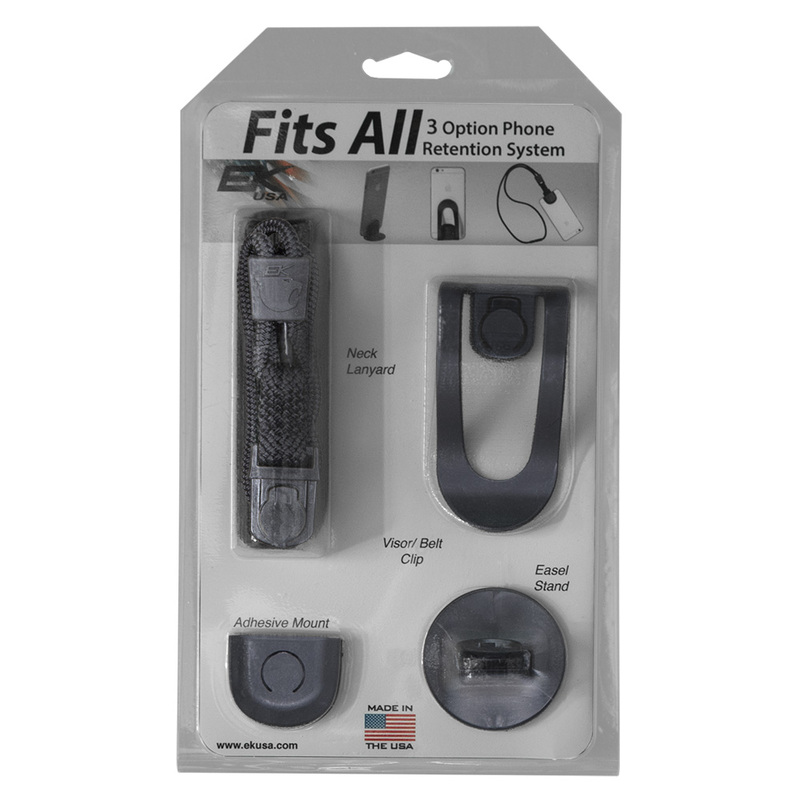 Options include Neck Lanyard, Visor Clip/Belt clip, and Easel Stand. This 3 option universal Phone retention System is a must have for any phone or device. Options include Neck Lanyard, Visor Clip/Belt clip, and Easel Stand. 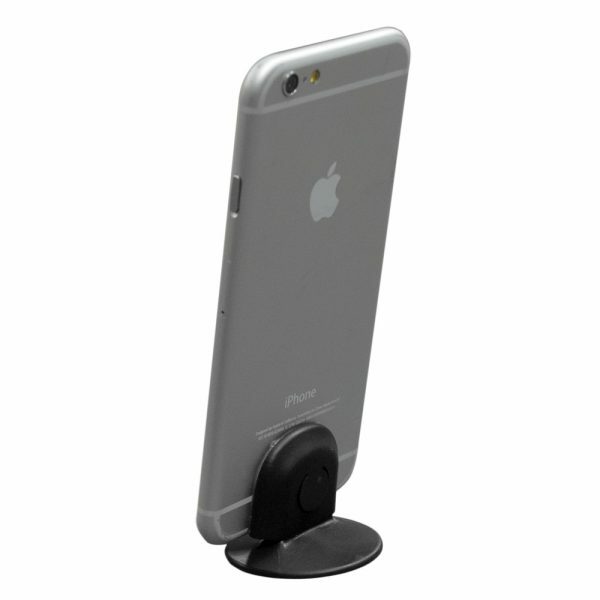 Attach the adhesive mount to any device or phone then clip into any of the three retention options.